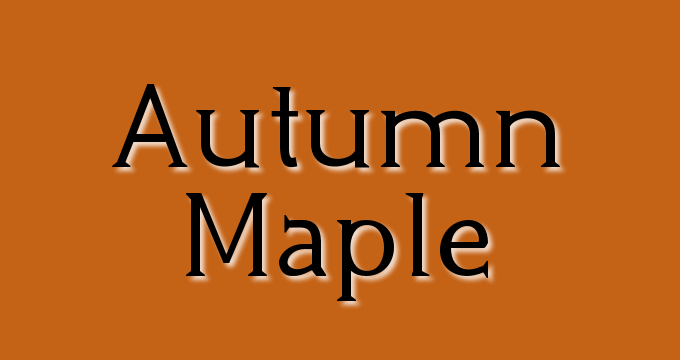 autumn maple – Design Your Lifestyle. Autumn is a wonderful time for home design! With Pantone releasing two distinct color palettes for Fall 2017 (New York and London), professional and amateur designers alike have an incredible array of hues to play with in their new design projects. 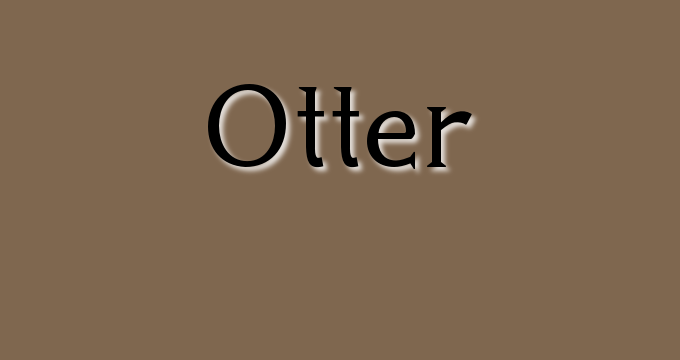 Neutral tones are the anchor of most great designs. But 2017’s design trends have proven that neutrals can be the feature of your home design color scheme, not just an afterthought! With that in mind, we’ve compiled a list of six autumn-inspired seasonal neutral tones that we think work wonderfully in home design palettes. Each color is accompanied by its Pantone color identification number, so sharing it with your design team will be a breeze! Let’s take a look at 6 seasonal neutral tones for your Autumn 2017 design. 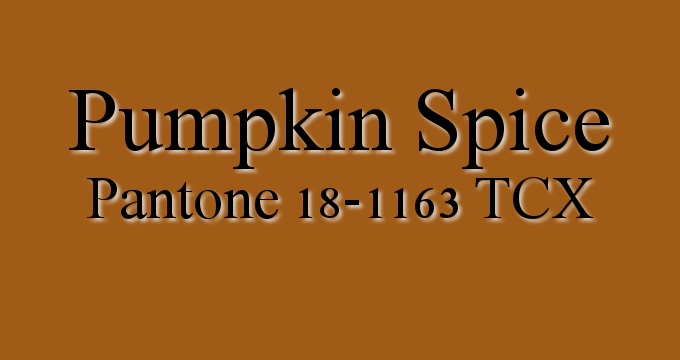 When autumn comes around, it seems like everything turns into Pumpkin Spice. From coffee to candles, muffins to pasta to gum (yes, we’re serious), pumpkin spice has taken over fall. So why shouldn’t it have a place in your autumn design? We love this color. 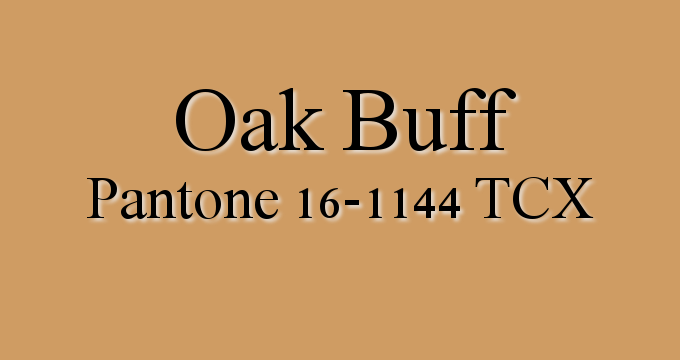 Oak Buff is a sophisticated tan neutral that provides just enough warmth to draw attention. A Pantone color that emulates light wood grains, Oak Buff is a wonderfully versatile tan neutral that fits in virtually any design scheme you can dream up. 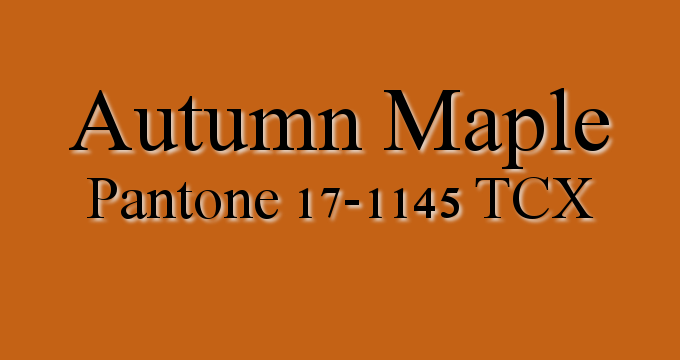 One of Pantone’s Fall 2017 collection colors, Autumn Maple is a vibrant orange-brown mix that brings to mind beautiful fall foliage. 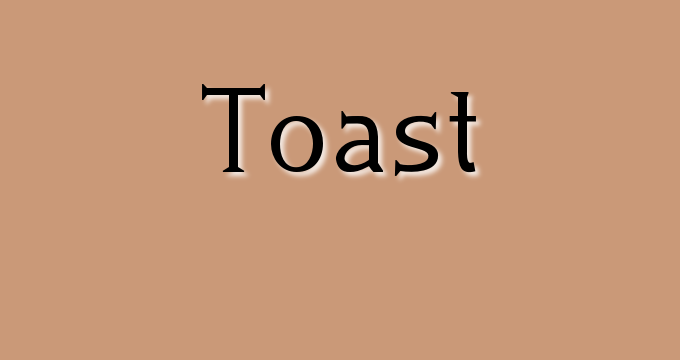 Definitely not your average, sedate brown shade, Autumn Maple brings some spice to the design table. 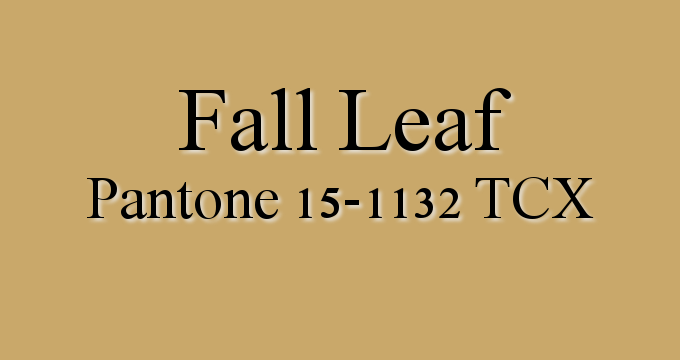 If you’re looking for a muted yellow or tan for your home design, Fall Leaf certainly fits the bill. Fall Leaf manages to be a sturdy, complementary neutral without being drab or boring – or worse yet, a shade of yellow that screams more “seasick” than “chic”. 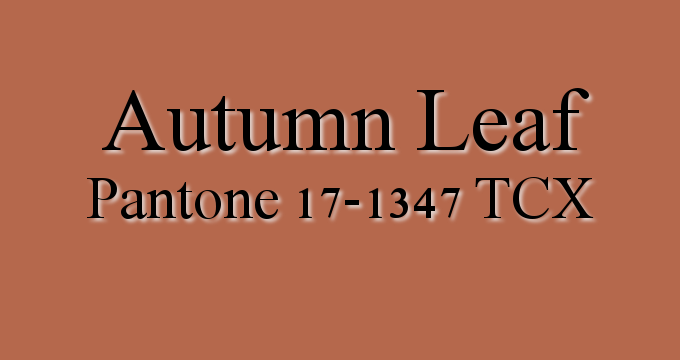 If you like a bit more reddish “pop” to your Pantone browns, then Autumn Leaf might be for you. With more than enough rusty red to serve as a primary design color, Autumn Leaf is great for home design that strives to be warm, inviting and cozy. 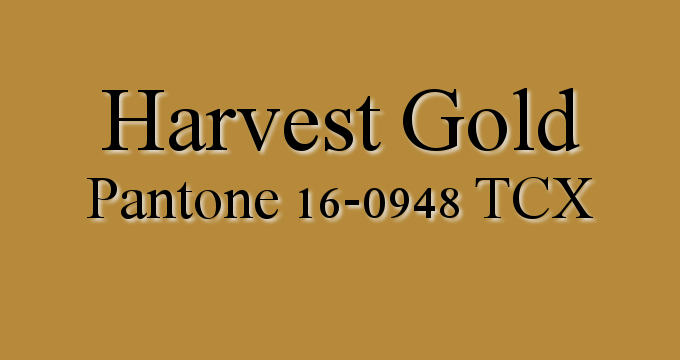 If you’re firmly on board with metallics as a design trend, then Harvest Gold is a great option for your next design project. This golden Pantone color manages to provide enough metallic pizzazz without being overbearing or dwarfing the other colors in your design. September 2017 September 2017 Peter Salerno, Inc.
Greenery might be the Pantone 2017 Color of the Year, and warm natural tones of pink and blue may stretch across the year in design. But in the story of the design year that is 2017, the main characters are all neutrals, and they’re playing for keeps. Neutral tones have long been thought of as complementary colors – especially in home design palettes. 2017 has proven that taupes, browns, grays and off-whites can be the stars of your color design. This trend doesn’t just apply to solid and conventional colors. Wood, tile, appliance, and muted metallic elements of your home design can also work within the “neutral” palette to great effect. Rather than dominant accent walls with loud colors, 2017 has let the neutral shades do the talking, leaving the brighter tones “pop” in accessories and decor. With so many neutrals to choose from, which are the right choices for your next home design project? Obviously, we’d suggest turning to a world-renowned custom kitchen design and bath design team for assistance. But if you want a jumping off point, this is the article for you! 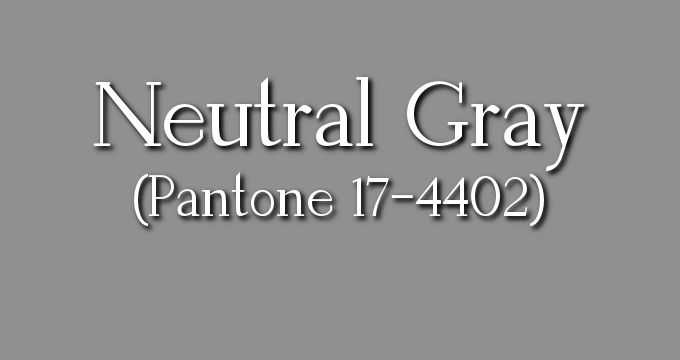 Below, you will find a list of the six core neutrals listed by Pantone in their Spring 2017 and Fall 2017 color reports. While great shades like Navy Peony could technically qualify, we’re opting to stay within the traditional definition of neutral colors. From a myriad of brown and tan shades to one beautifully versatile gray, chances are you’ll find inspiration (and solutions) for your next design project within the six neutral colors on the list. As always, Pantone is an internationally recognized color matching system, so finding these colors virtually anywhere won’t be an issue! Leave a comment and let us know which neutral tone you love the most! It’s no surprise that 3 of our 4 top picks for home design in the Pantone Fall 2017 collection are neutral tones. We’ve been touting neutrals as “the new dominant tones” in home design for the better part of 2017, and this fall’s collection is no exception. 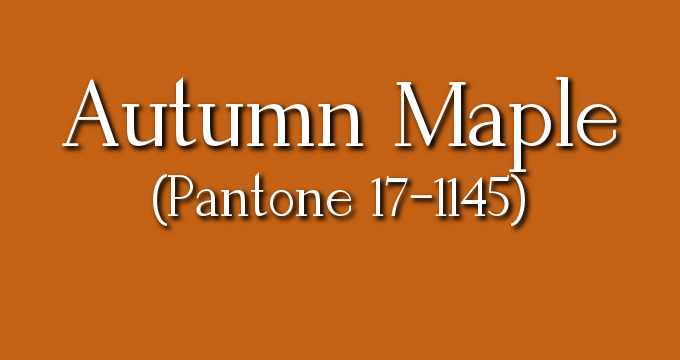 In recent articles, we’ve surveyed the entire Pantone Fall 2017 color palette (for “New York”), and given you five great color combinations to inspire your autumn designs. When it comes to home design, we have the luxury of leaning on our parent company Peter Salerno Inc. for advice and direction. 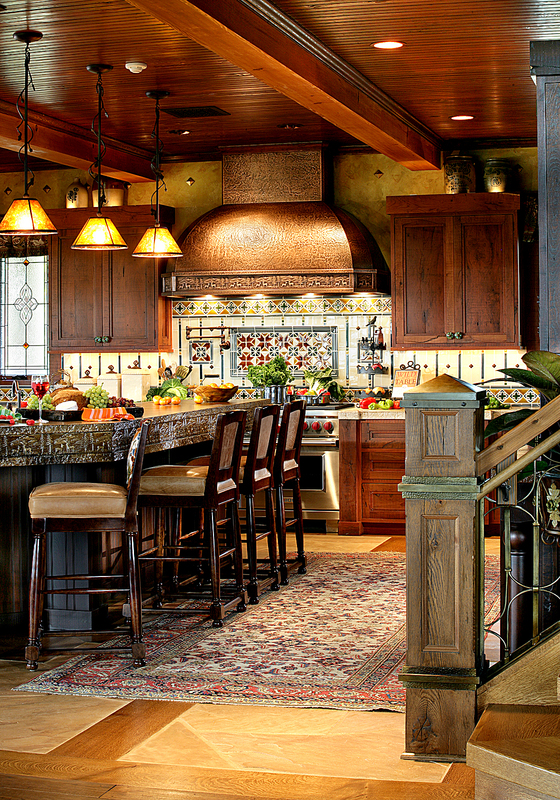 Since 2002, Peter Salerno Inc. is the most award-winning North American custom kitchen and bath design firm. Their blend of “old-world” craftsmanship and innovative state-of-the-art design, as well as their ability to create traditional and transitional award-winning designs, has made Peter Salerno Inc. a must-watch design firm for over 20 years. 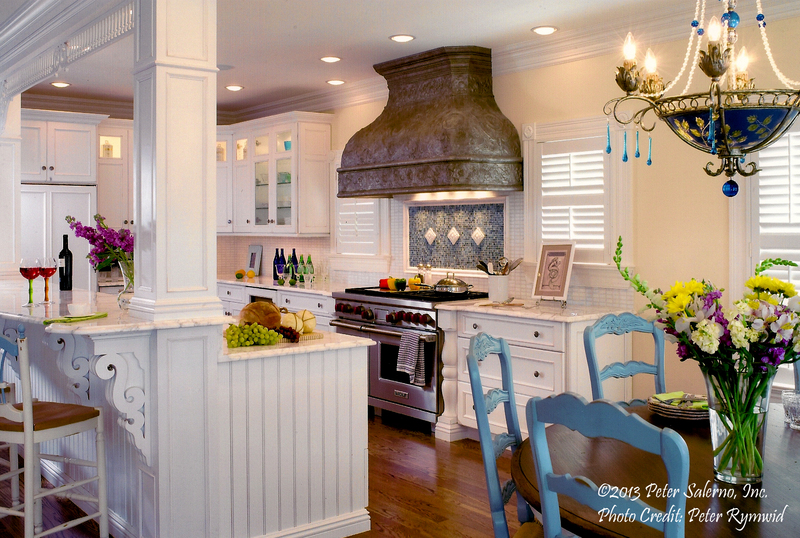 As we perused recent kitchen and bath design photos from Peter Salerno Inc. projects, we came across a theme we loved. Like any great designer, Peter Salerno does not mimic trends – rather, he is inspired by them. As such, you won’t see a Peter Salerno Inc. design “coated” with the colors of the season. Instead, the Pantone Fall 2017 collection serves as inspiration for a holistic design approach. Notes of Neutral Gray, Marina, Butterum and Autumn Maple weave their way through the design photos below, serving as parts of each design but never the whole. 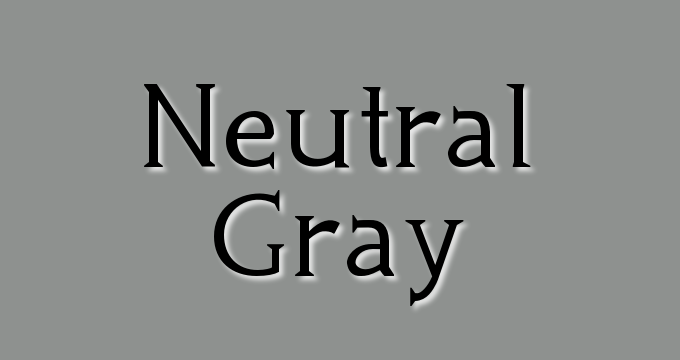 We absolutely adore Neutral Gray for its versatility and its lack of “gray drabness”. It’s an eye-popping neutral tone that works beautifully in appliances, backsplash tile, flooring, wall paint, and decor accessories alike. 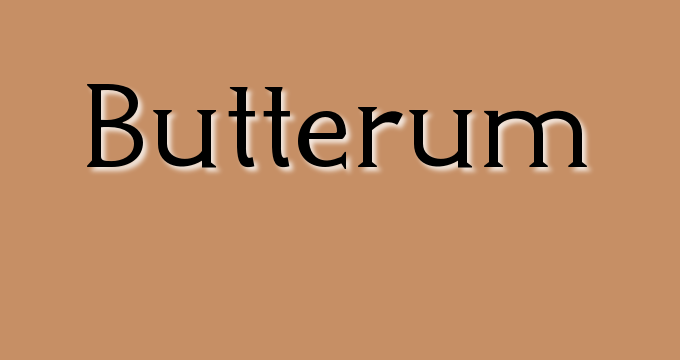 The same holds true for the brown neutrals Butterum and Autumn Maple. 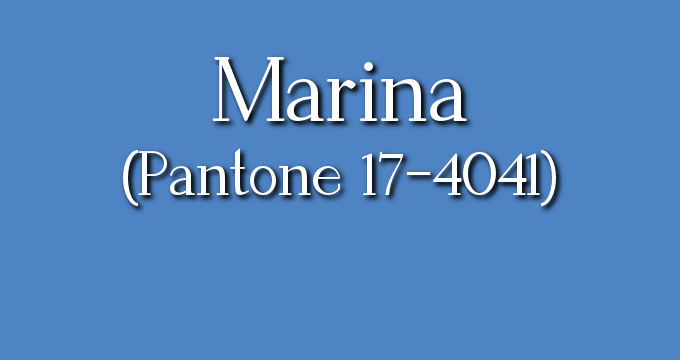 For a pop of color, we leaned on Marina (Pantone 17-4041), a bright oceanic blue that sits in line with other recent blue Pantone selections like Riverside and Niagara – albeit much warmer than both of those color options. Enjoy our picks (and accompanying design photos from Peter Salerno Inc.) for the best Pantone Fall 2017 colors for home design! Neutral Gray is an exceptionally versatile neutral in the Pantone Fall 2017 collection. Marina is a beautiful, bright blue hue that adds a pop of freshness to Fall 2017 design. 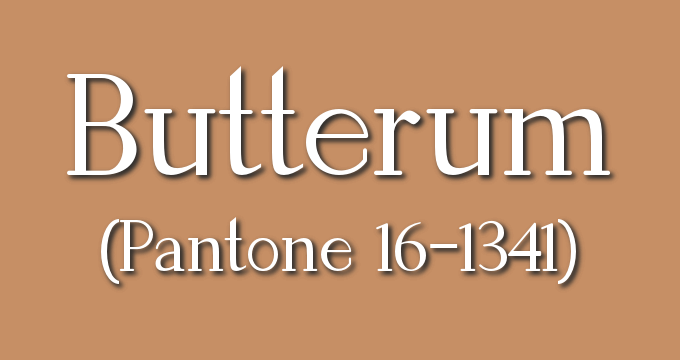 Butterum is one of the warm brown neutrals that helps pull Pantone’s Fall 2017 New York collection together. 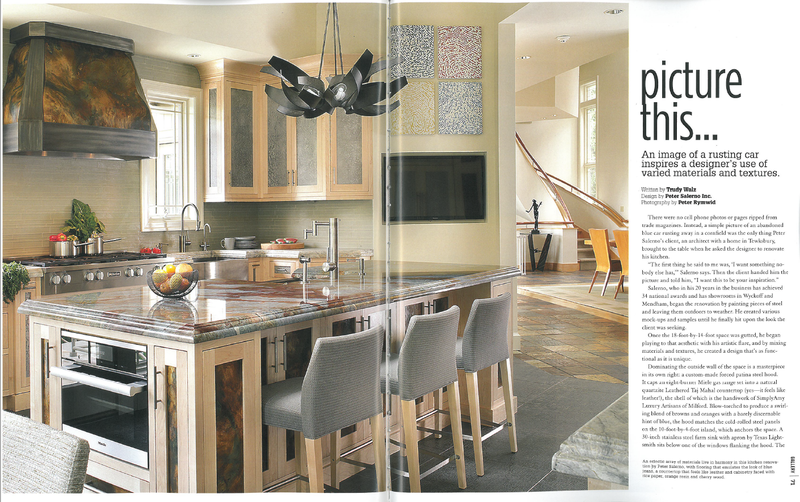 A look at the latest kitchen design feature in Gallery New Jersey Luxury Homes and Estates. 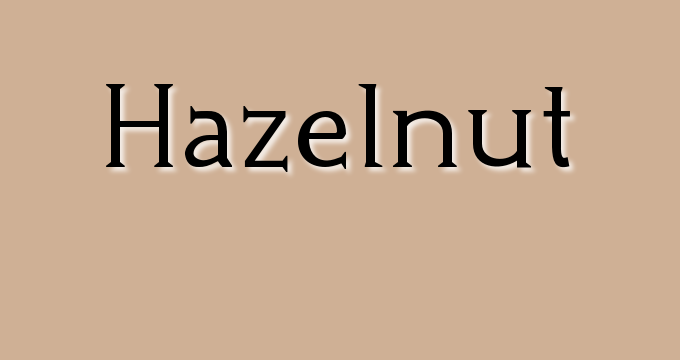 Autumn Maple is a warmer, heartier brown neutral with a reddish tint. 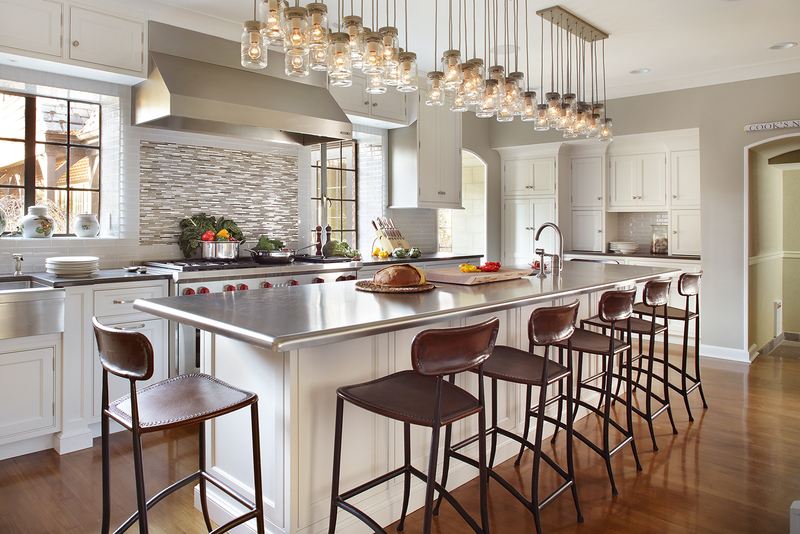 Autumn Maple warms up any kitchen design, like this one from Peter Salerno inc.